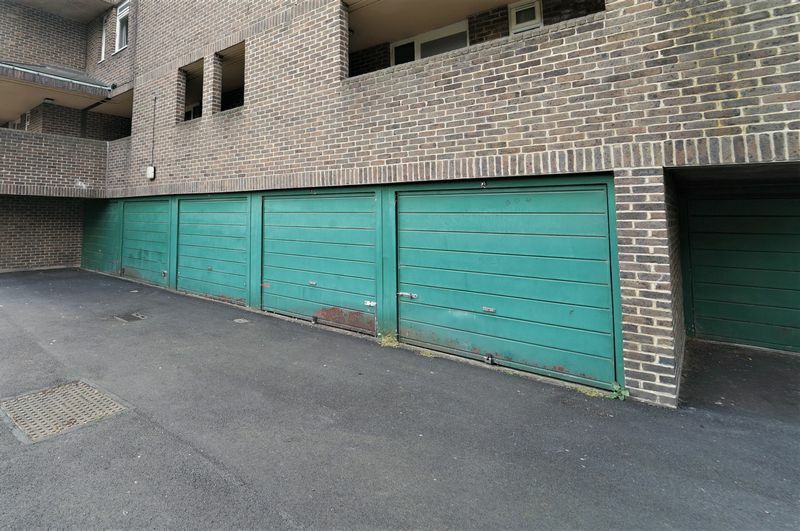 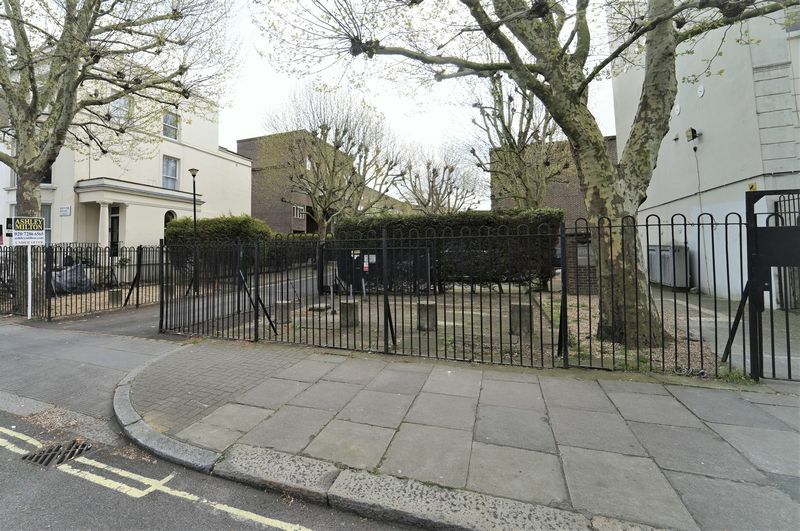 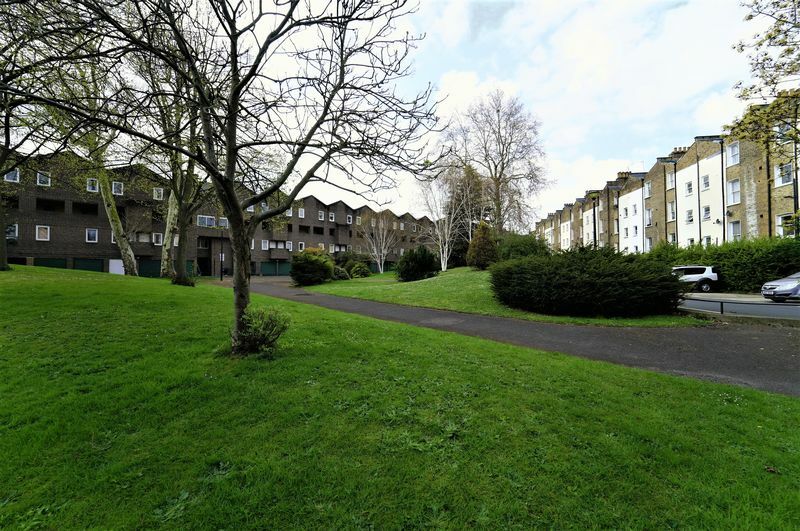 Located within a secure gated development is this three double bedroom duplex apartment. 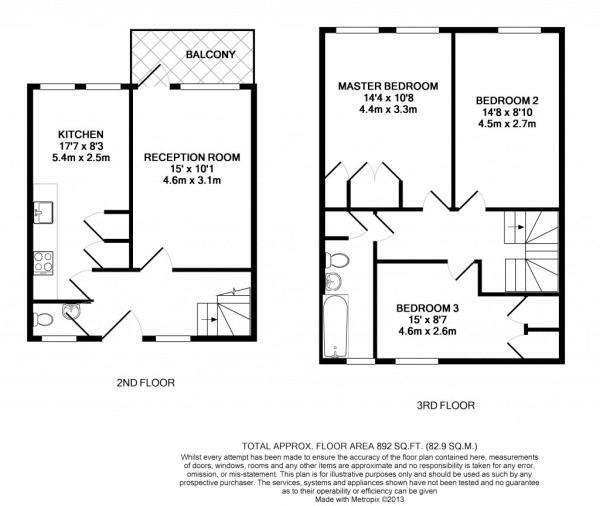 The property is spacious and benefits from a balcony and a private garage which measures approximately 16'9 x 7'8. 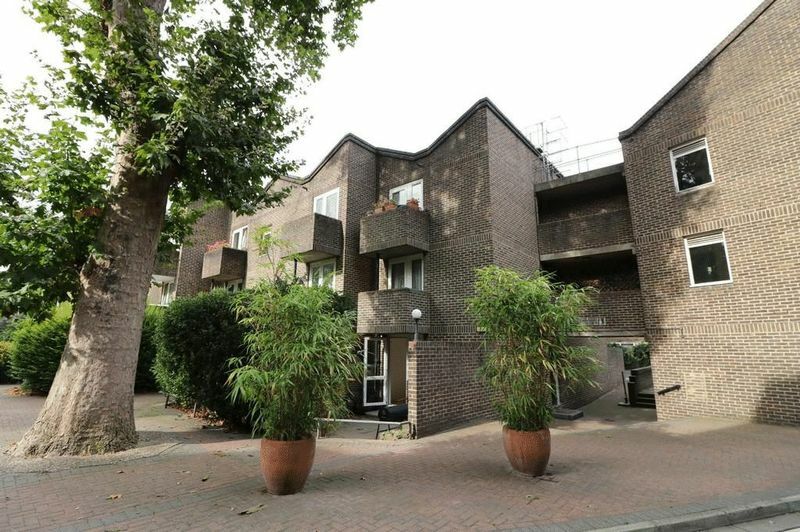 Close to Westbourne Park tube and local amenities.